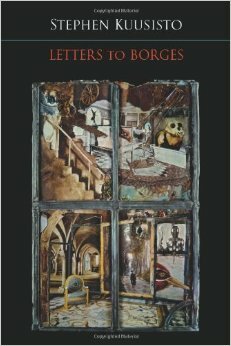 Letters to Borges: Pre-order and save! 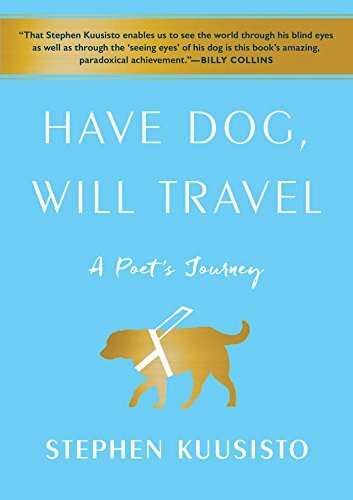 Hey friends and poetry lovers! UPDATE: “Letters to Borges” is now scheduled for a mid-November release. Unless notified otherwise, the scheduled publication date of “Letters to Borges” is October 15th. 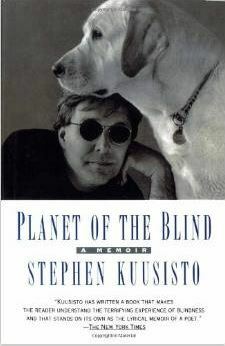 Steve will hold one random drawing a week between now and then, and the final drawing will be held on the actual date his new book is released. That means you will have a minimum of 5 chances to win if you order now. Winners names will be posted. 1st random drawing: Sept. 19 – Congrats and thank you to Erin Coughlin Hollowell! 2nd random drawing: Sept. 26 – Congrats and thank you to Cindy Leland! 3rd random drawing: Oct. 3 – Congrats and thank you to Shirley Merrill! 4th random drawing: Oct. 10 – Congrats and thank you Karen Rudloff! Price: $10.88 Eligible for free shipping with Amazon Prime. Someone wrote me asking why (I have) not been talking about poetry lately. I think the answer is complicated for its not correct to say that we don’t think about poetry like a caffeinated clock maker reciting Rilke as he works. We think about poetry with every little gear and pin. Daylight disappears and the windows grow dark and we’re still thinking about poetry. 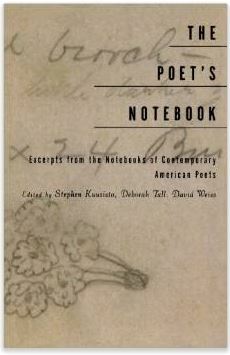 We even write poems though we’re less on display than we might be in other seasons. 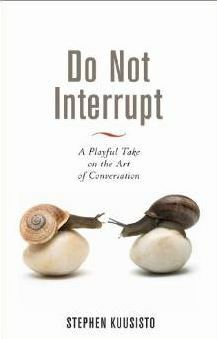 Why are we so introverted when it comes to the drums and snakes of the imagination? Sometimes we are affected by a freshet of humility. We’re like the 100 year old monk who we met at a Finnish monastery. We were side by side in the sauna. I said to him: “Do you smell strawberries?” He told me that the smell was from his sweat, that he’d been eating only strawberries for about two weeks. Have you ever sat with a 100 year old man who was entirely happy? You see, sometimes poetry asks us to admit we know nothing at all. Try to write about that. Do it with happiness. Have you given away the proper things in this life? I promise you that I’m looking always for the answers. I look with my skin. I walk around in the near meadow. I smile at light as it moves over the frozen earth like any blind man. I am lighter by the minute. 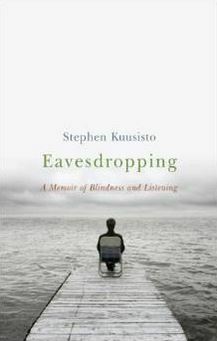 Professor Stephen Kuusisto, blind since birth, is the author of “Eavesdropping: A Memoir of Blindness and Listening” and the acclaimed memoir “Planet of the Blind”, a New York Times “Notable Book of the Year”. 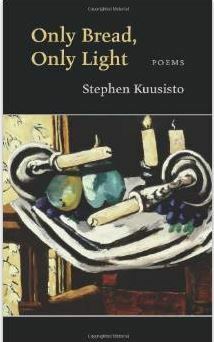 He has also published “Only Bread, Only Light“, a collection of poems from Copper Canyon Press. As director of the Renee Crown University Honors Program and a University Professor at Syracuse University, Steve speaks widely on diversity, disability, education, and public policy.